Joshua Vissers/ Daily Mining Gazette L’Anse’s $1.35 million industrial development project along Lambert Road can’t be completed because of a statewide lockout of unionized heavy-equipment operators. L’ANSE — The industrial development on Lambert Road is being delayed by the labor lockout called by the Michigan Infrastructure and Transportation Association against the Operating Engineers Local 304 union. The lockout has halted road work across the state, including in the Copper Country, where numerous road repairs resulting from the June 17 flood are in limbo. 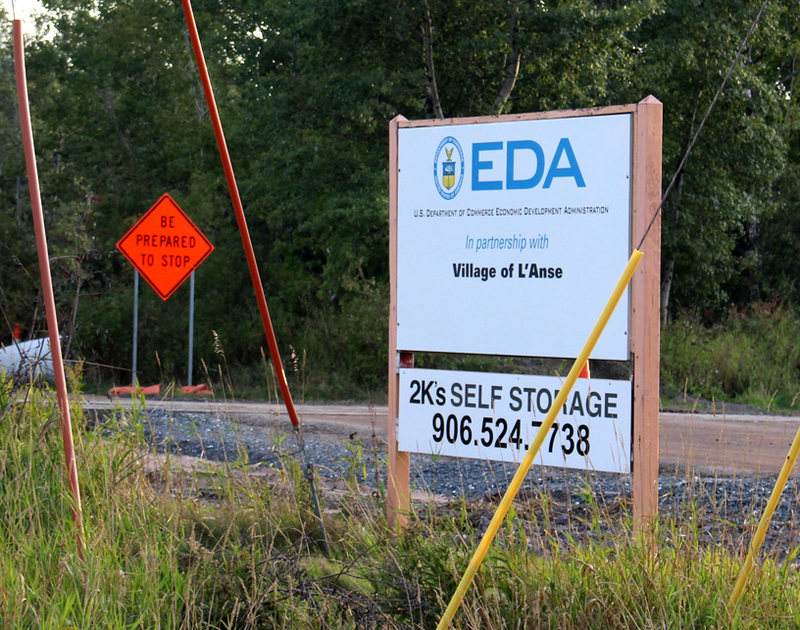 “In all likelihood, we might not be able to get that paved until spring unless something miraculous happens here in the next couple of weeks,” Village Manager Bob LaFave said at Monday night’s Village Council meeting. The $1.35 million project, most of which was funded through the Michigan Department of Transportation and federal match money, has been suggested since the 1960s, according to LaFave. Sewer and water had to be run to the plots and roads upgraded to Class A roads to withstand heavy loads year-round. LaFave expects the plots will sell well due to the lack of other available industrial land in the village and the rail access on some. 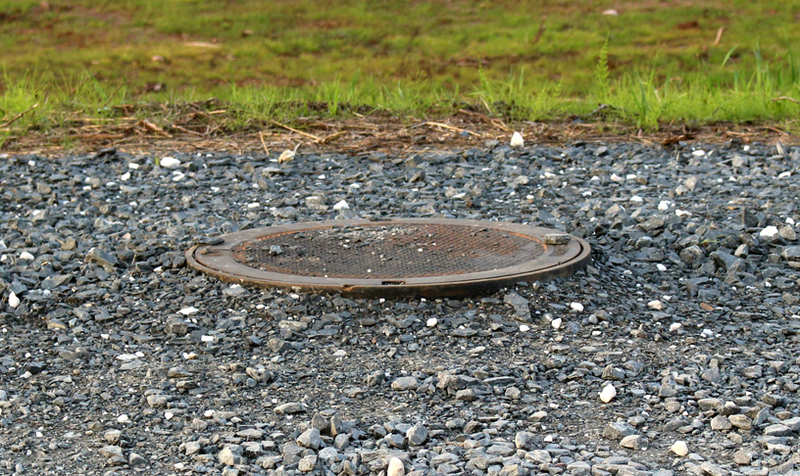 Joshua Vissers/ Daily Mining Gazette Manholes like the one pictured here that extend above the surface of the gravel will cause issues for snowplows if Lambert Road in L’Anse isn’t paved before snow falls. Right now, cement curbs have been poured, and manholes are raised above the gravel, waiting for blacktop. “It’s going to be a heck of a problem for plowing if we don’t have some type of solution in place before the snow flies,” LaFave said. For now, LaFave is going to meet with contractors Payne and Dolan Construction to see what can be done. “I’m sure at some point this will be resolved and we can get this underway,” LaFave said.